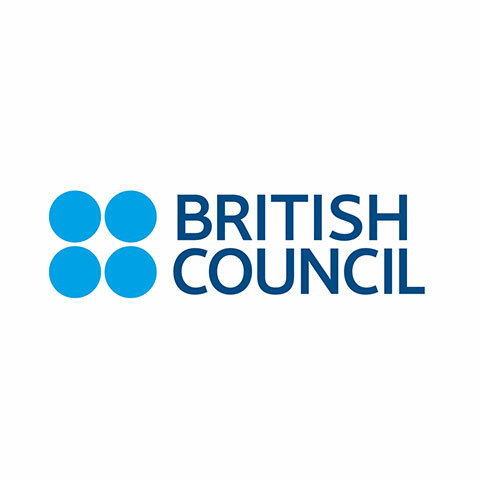 The British Council is the UK's international organisation for cultural relations and educational opportunities. We have been teaching English in Singapore since 1957. We offer a daily, bilingual, three-hour Pre-school programme for children in Nursery 2 to Kindergarten 2. We are located in the first CarbonNeutral® Development in Singapore and Asia Pacific, 11 Tampines Concourse. 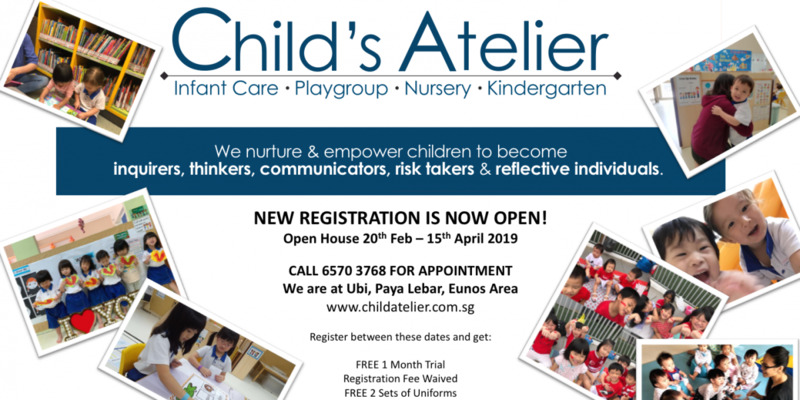 We adopt a distinctive blend of best practices from both the United Kingdom(Early Years Foundation Stage) and Singapore (Singapore Kindergarten Curriculum Framework), influenced by the pedagogies of Montessori, High-Scope and Inquiry-based approaches. Our curriculum has a unique, immersive structure that gives children a head start in becoming effectively bilingual. 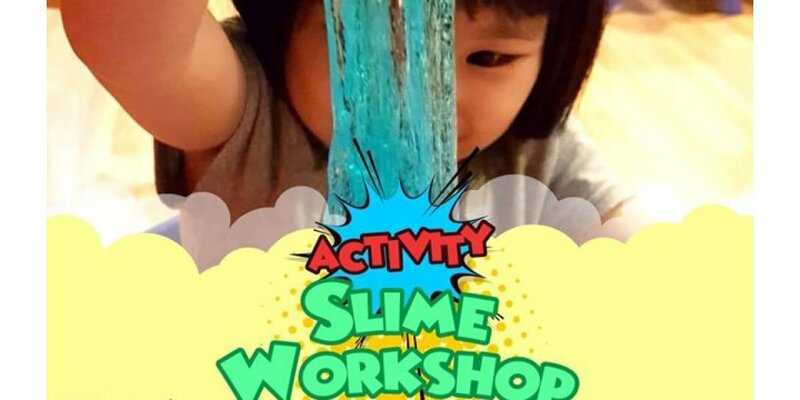 We provide holistic, hands-on and concrete learning, with a strong emphasis on language and literacy. 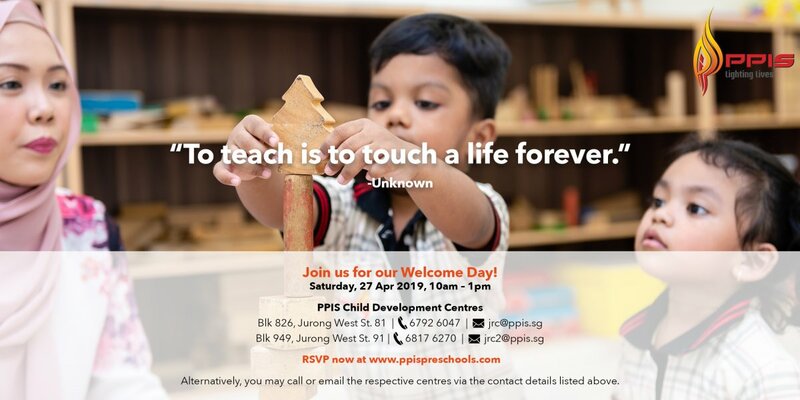 This is why our children are confident, vocal, curious and ready for Primary 1 by the time they graduate. Learning Journeys are conducted every term, and six weeks of holiday programmes are included as part of the course.